We offer a high tech, state of the art wheel alignment service. Make sure that you are getting the most out of your money by having your wheels aligned at Wotton Tyre & Exhaust Centre. Improper wheel alignment can cause excessive wear on tyres and can cut your fuel mileage - a definite problem with today's fuel prices. 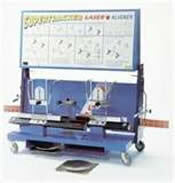 Our brand-new, state-of-the-art alignment machine can have your car's alignment problems fixed in no time. Get the most out of your tyres and optimise your vehicle's fuel economy. 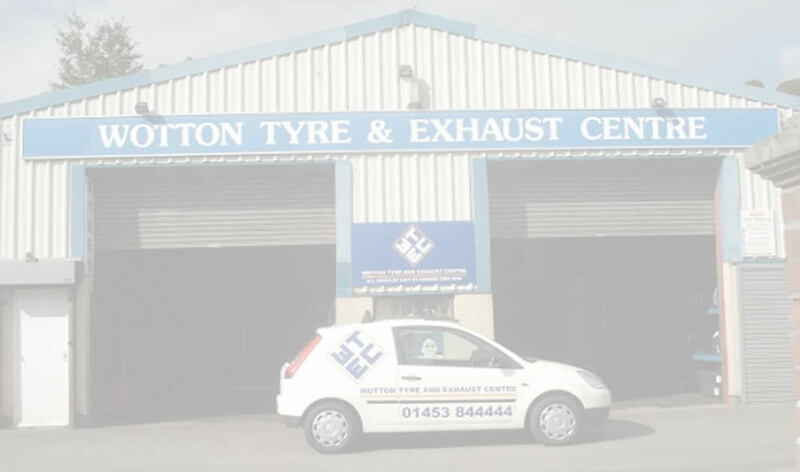 Contact Wotton Tyres to setup an appointment for your vehicle today! How can an alignment and wheel balancing improve your vehicle’s performance?